03 Oct 2018 --- The Döhler Group and Passina have reached an agreement on the acquisition of Concentra Europe BV (more commonly known in the industry under the “Passina” brand). The move means that the Döhler Group will be the owner of Passina's Dutch and German subsidiaries, as Passina refocuses on its core passion fruit business. No financial details of the deal have been disclosed and the proposed transaction has now been filed with the relevant antitrust authorities. It is conditional upon their approval, according to the company. 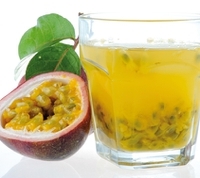 Switzerland-headquartered Passina is a global business specializing in passion fruit. With its own processing facility in Ecuador, Tropifrutas SA, and a worldwide research, supply and distribution network, the group’s focus is the development, production and commercialization of natural passion fruit-based products and solutions. This transaction marks a step where customers will benefit from a complete offering and improved efficiency of the combined businesses. This is in the face of a global market that is characterized by volatility, as well as the challenges and opportunities of supply and demand, according to the companies. 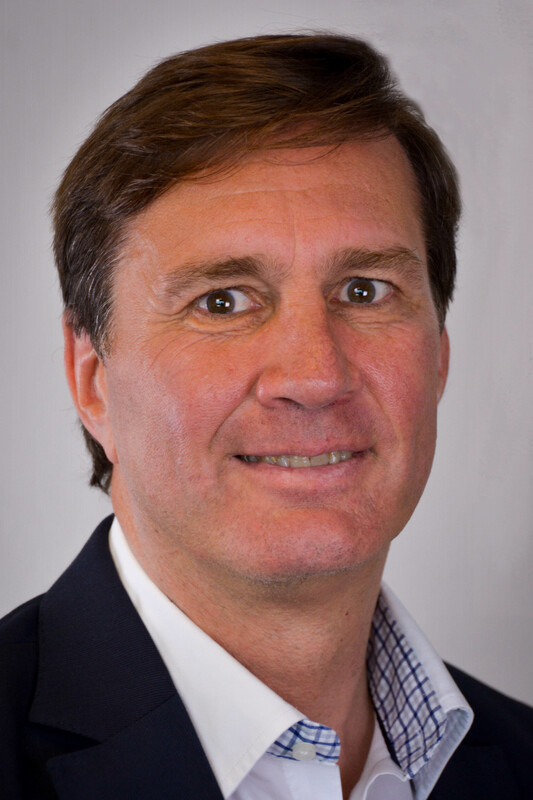 Speaking to FoodIngredientsFirst, Alexander Barth, one of the owners of Passina, confirmed that Passina would stay within the realms of the passion fruit products and ingredients space. For the owners of Passina, change is on the horizon, according to Barth. “There is a change in generations coming,” he muses. “The next generation doesn’t have any background or knowledge in the fruit juice concentrate business and this was one of the main reasons to change ownership to the blending partner. There hasn’t been any interest coming from the younger generations in running this business, so it makes sense for us to come to this agreement – its better done under controlled circumstances,” he explains. “Demand from the market is currently stable,” he adds. Dr. Pablo Hafner, Passina CEO, also tells FoodIngredientsFirst: “We will dedicate to 100 percent of passion fruit applications. The focus for Passina means everything from juices, concentrates, aromas, all derivatives – we are not going to focus on anything else apart from passion fruit – we are going back to our roots,” he confirms. Passina will be solely focused on passion fruit products for the foreseeable future, Dr. Hafner notes. Döhler and Passina believe that this step has created a path towards further growth in the market, while simultaneously strengthening their respective positions, specifically as reliable suppliers of tropical and natural plant-based ingredients for the global food & beverage industry. Concentra Holding AG, owner of the brand name Passina, will focus its future activities on its core business, the production and commercialization of passion fruit products, including passion fruit juices, concentrates and derivatives. Maintaining its high-quality standards, it will place additional focus on the development of innovative new products and solutions, says Passina. Consumer demand for exotic products, specifically passion fruit, is already well established when it comes to food, juice and cosmetics products, according to Passina. The company will present its innovative projects along with its new branding, at the SIAL, international food trade fair in Paris, later this month (21-25 October). “Drawing on our rich R&D legacy, we’re working on new passion fruit-based products and solutions for the food, health and cosmetics sectors through the collaboration of our multidisciplinary team with partners from labs, research centers, and firms. We’re excited to be developing and producing new, previously unexplored formulas and applications,” adds Dr. Hafner. 27 Mar 2017 --- European beverage and food companies have joined forces and formed a coalition aiming for 100% sustainable juice and puree by 2030.